Although Brazil is the single largest economy amongst the Latin American countries, its fledgling democracy status often affects its economic growth and currently Brazil has been facing multiple economic issues. The last 3 years saw a massive economic crunch in the shape of GDP reduction and rise in various problem such as unemployment, budget deficit, etc. As a result of this the outcome of the upcoming elections will be heavily dependent on how the candidates choose to tackle these economic issues. Almost every political conversation in today’s Brazil ends up entering the sphere of the country’s economy and this is also one of the most politically debated topics on national media. Many experts are of the belief that one of the central causes of Brazil’s problems is centered around its trade liberalization policy. Although Brazil’s economy is large enough to support a good trade volume, the current trade profits only count for 23% of the entire GDP, a number which is far too lower than what is expected. Brazil’s export standards are also at an all time low. For example, a country like Norway exports the same quantities of Goods as Brazil does, and the population difference between the two is 195 million with Brazil being the more populated country. This trend of de-globalization via lessening trade has heavily weighed in on Brazil’s economy over time, and this is also a direct result of Brazil’s not so long ago colonial period. The present candidates who aim for the Presidency have all taken it upon them to address the various economic issues in their election agendas as this is one of the primary concerns of the people. Creation of more jobs and increment of income standards will become primary responsibilities for the government of the up-coming term, and according to economists this can be achieved through heavy levels of globalization, something that Brazil had been denied up till now. 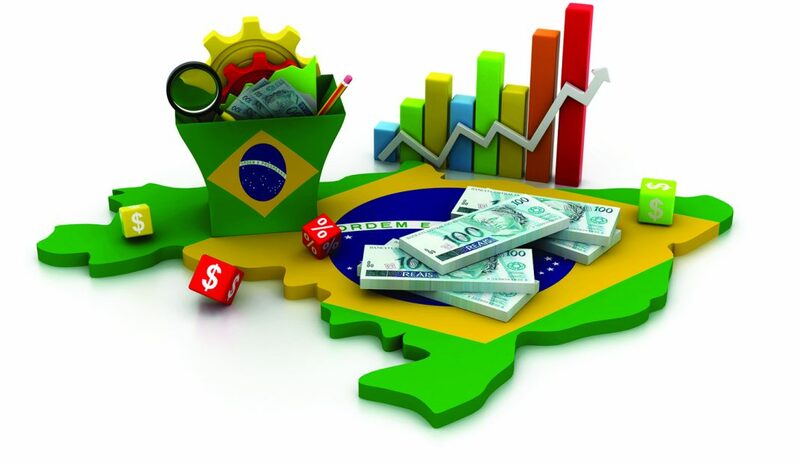 The current state of recession is also another issue which plagues Brazil’s populous. A strict price control policy had been enforced by the previous government which hurt the revenue rates of various domestic industries and also led to the current state of recession. And when in 2015 the oil prices reduced globally, a huge amount of production and in turn jobs were cut out from the industry. 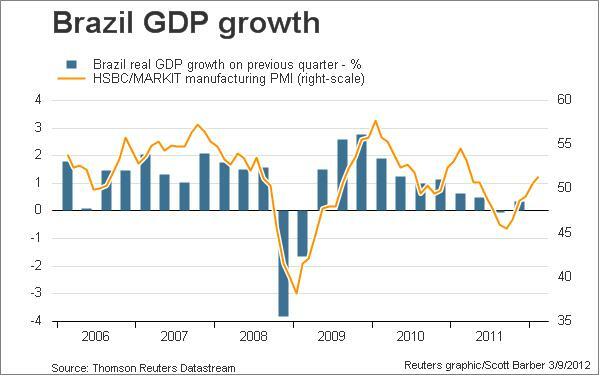 As a result of this the value of the Brazilian currency fell even further leading to a state of hyper recession. Since the price of money had fallen and once again the jobs which people were happy with could no longer support their families, crime rates became higher than ever. It was believed that the golden days of the Brazilian mafia rule had finally gone away, however with the rise in organized crime it seems to be returning with full force. So alongside economic issues this social condition will also need to be dealt with by iron hands n the part of the government. Another factor that is heavily affecting the Brazilian economy is the current refugee crisis. 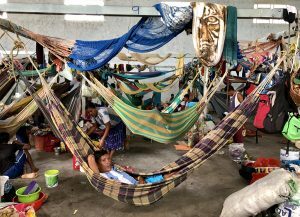 While Brazil had happily opened its doors up to the Venezuelan and Columbia refugees, now this hugely populated and underemployed country has a huge chunk of refugees who needs jobs and homes. While the refugee crisis is indeed a global issue, for Brazil it has become a very tricky situation. On one hand the ethnicity factor will not allow the government to simply stop refugees from coming in, as these are all Latin American people and Brazil is the biggest landmass of this ethnicity. On the other hand, if a constant rise in refugees keeps happening it will be extremely difficult for the state to control the economic standards. As it is clear from these issues that Brazil is in a heavily faltered zone regarding its economic standards, the rectification of this will be what will make the people vote for a certain candidate. Each of these issues – fall in GDP, unemployment, recession, refugee crisis, globalization, etc. will have to be addressed individually and on a national scale as well. The route out of Brazil’s economic descent promises to be a rather long one.